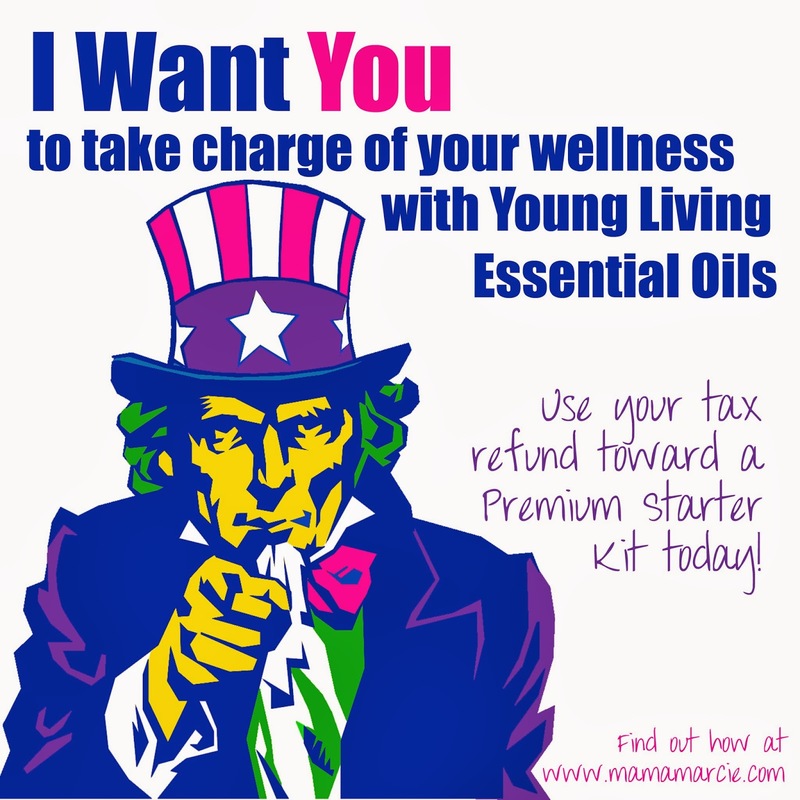 So, I talk a lot on this blog about the amazing benefits of Young Living essential oils. We. Are. Hooked! If you are lucky (and smart!) enough to have already gotten your Premium Starter Kit, you might be wondering if there are any other tricks of the trade you are missing out on. This post is for you! 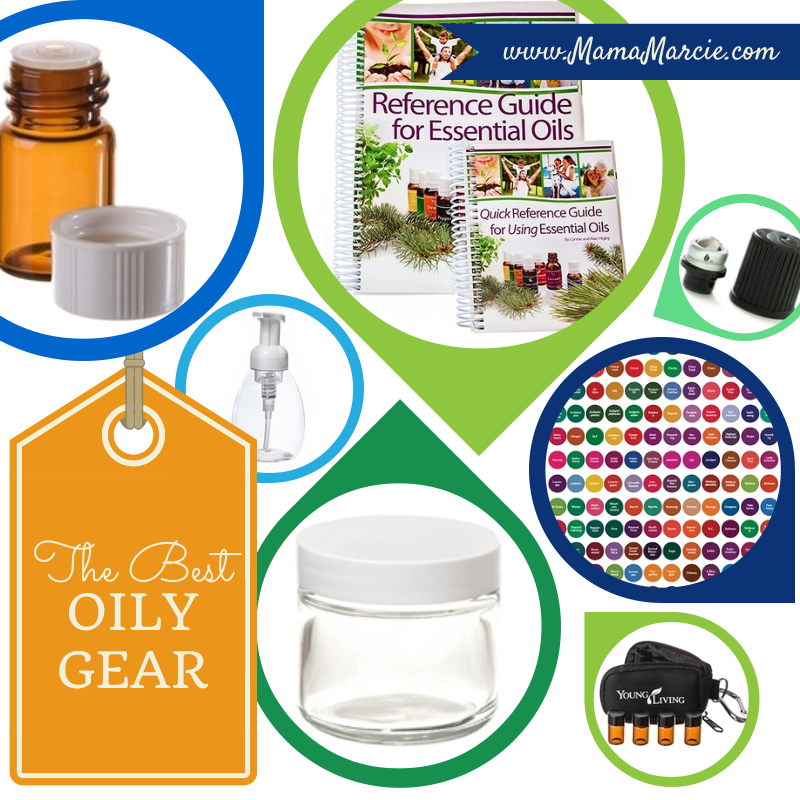 I would like to share a few of my favorite oily tools to best utilize my oils on a daily basis. 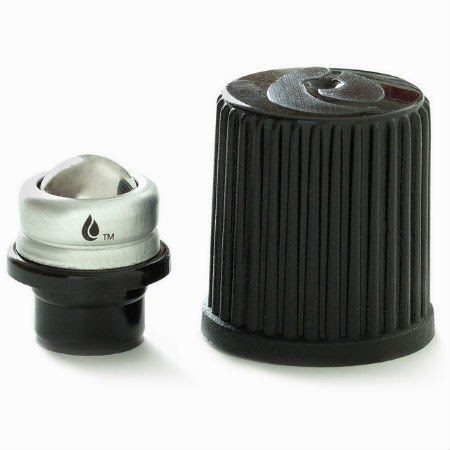 Use these guys to create your own blends in an empty bottle, or even just pop one on top of your favorite oil and use the roller ball for easier application. I have a blend of Lemon, Lavender and Peppermint and I love having a roller ball on Valor. These are quite simple to put on and take off the bottle - here is a Youtube Video on the how to's. 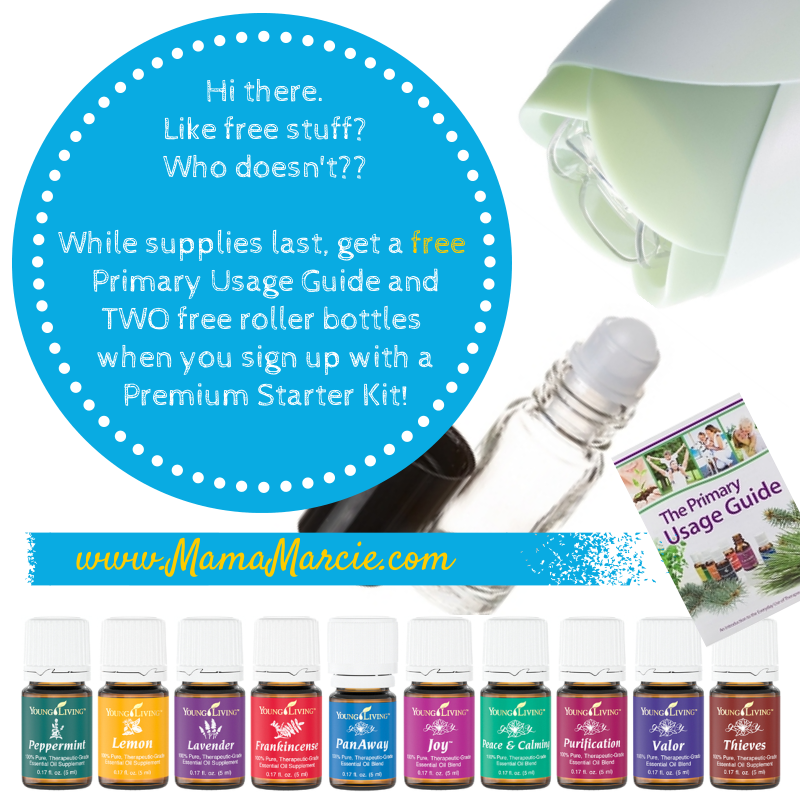 Once you dive into the world of Essential Oils, you will be looking for more ways to incorporate them into your lifestyle :) Trust me! 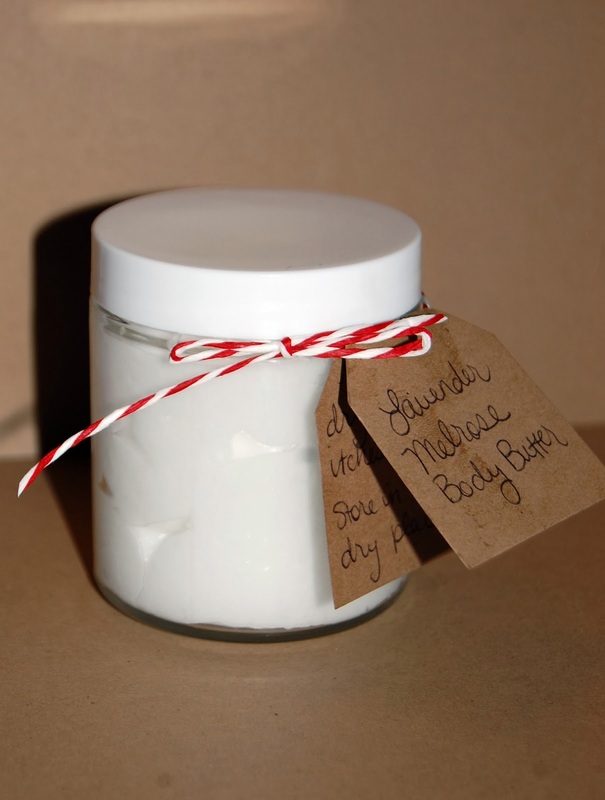 Whether it be DIY Body Butter, Bath Salts, Sugar Scrubs, or Bath Fizzies, a cute little container will be needed to store your mixtures and to give as gifts! I love using the half pint sized wide mouth mason jars or the ones shown in the image below from Abundant Health. My first oily recipe to make (and still by far the easiest) was Thieves Foaming Hand Soap. 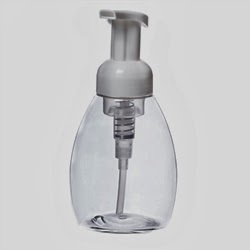 Just a squirt of liquid castille soap, a squirt of vitamin E oil, a few drops of Thieves and some water and you have a wonderful smelling, attractive addition to all the sinks in your house. I also love to use these as hostess gifts and teacher gifts. This particular pump is from Abundant Health, but you might also check out these from Amazon. An entire set of these puppies costs right around $3. You can find them in your Young Living virtual office order form under Accessories. 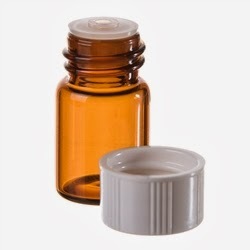 They stick very nicely on the tops of your bottles so that you can see what you are using when your oils are in a case. 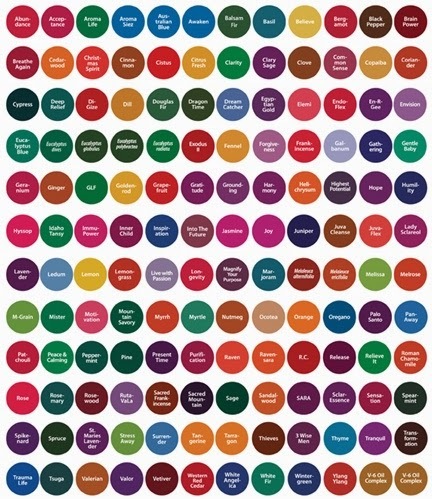 So nice to have everything organized and readily available. To make the most of your oils, you NEED a reference book. 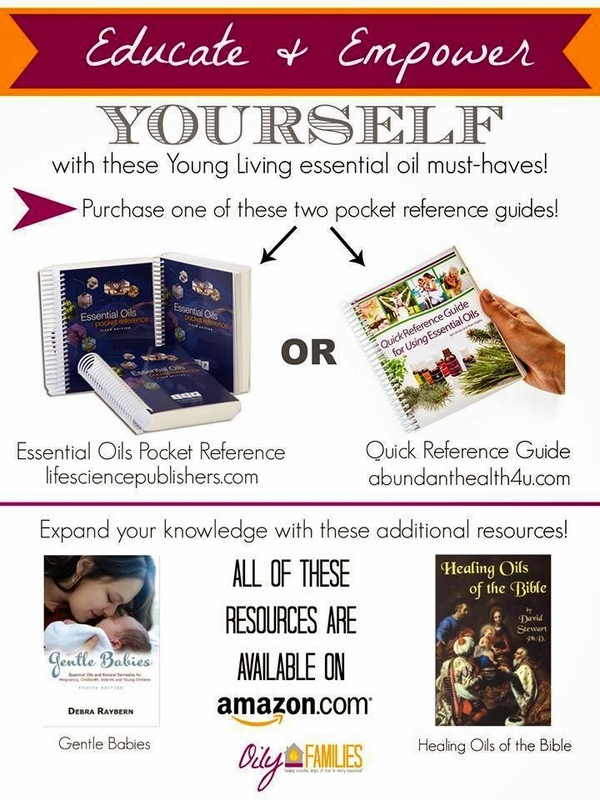 With these books, you will be able to look up specific oils and blends as well as ailments and what oils to use. I highly recommend the books in the image below. Maybe it is just me, but I think it is nearly impossible to experience Essential Oils and not want to share them with everyone you know. But in order to share, you will need sample bottles. Check out these from Abundant Health (ps. I am not receiving any sort of benefit from giving you links to AH, they just have high quality products at good prices). It is impractical to carry around your entire Premium Starter Kit in your purse anytime you leave the house to run errands... but what if you need your oils while you are out??? 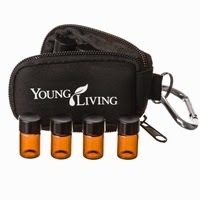 This awesome travel case holds 8 sample vials (and comes with the small bottles) and easily hooks on your keys or in your purse. Don't have your starter kit yet? This is the PERFECT time!